Summer’s fast approaching, and you still haven’t plan your getaway! Don’t worry, we’ve got the Top Places to Visit in Essex This Summer, you do not have to go far. Here are some places you can visit. The Great Notley Country Park is a great place to be during the summer. There’s a wide variety of activities for the whole family. Sky ropes, play trails, cycling, fishing, football pitches and game areas, horse riding and more. Clacton Pier is a pier located in the seaside resort town of Clacton-on-Sea. 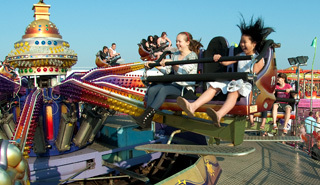 Free entry to the pier, Whatever the weather, you and the family will have a great value fun day out at Clacton Pier. Packed with indoor and outdoor activities, events, rides and amusements there is always something going on. 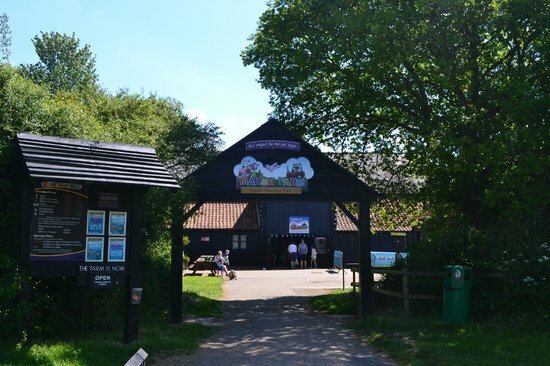 If adventure’s what you and your family is looking for, then go straight to the Marsh Farm at South Woddham Ferrers. You can visit the working farm with sheep, bunnies and ferrets, plus tractor rides, a bouncy castle and magic shows. It wouldn’t be summer without a trip to the beach, right? Frinton-on-Sea has a beautiful sandy beach. A Blue Flag Award beach, Frinton-on-Sea has Excellent water quality. The gently shelving beach is divided up by a series of timber groynes. 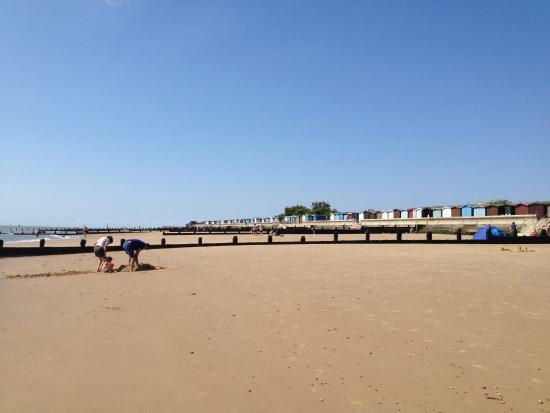 Frinton’s sand is of the type that is perfect for making sandcastles – nice and firm. This means it is also ideal for running around on and beach games, further asserting its credentials as a fine family beach. If you fancy a quite weekend with just the nature and you, this is the place to be. 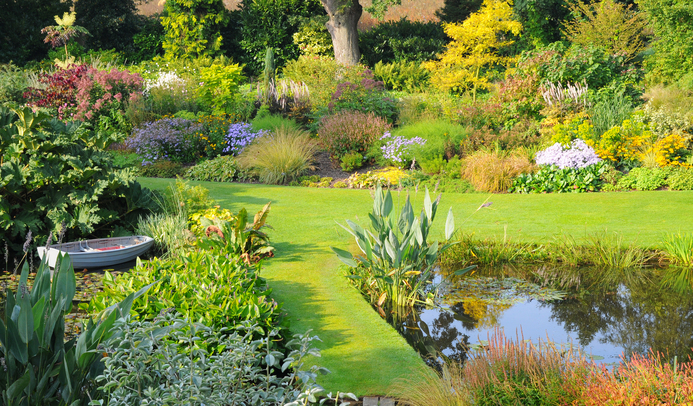 The Beth Chatto Gardens began in 1960. It has been beautifully transformed into an informal garden. It magically harmonizes with the surrounding country side. It has come a long way from being the overgrown wasteland with poor gravel soil and boggy hollows that it used to be. 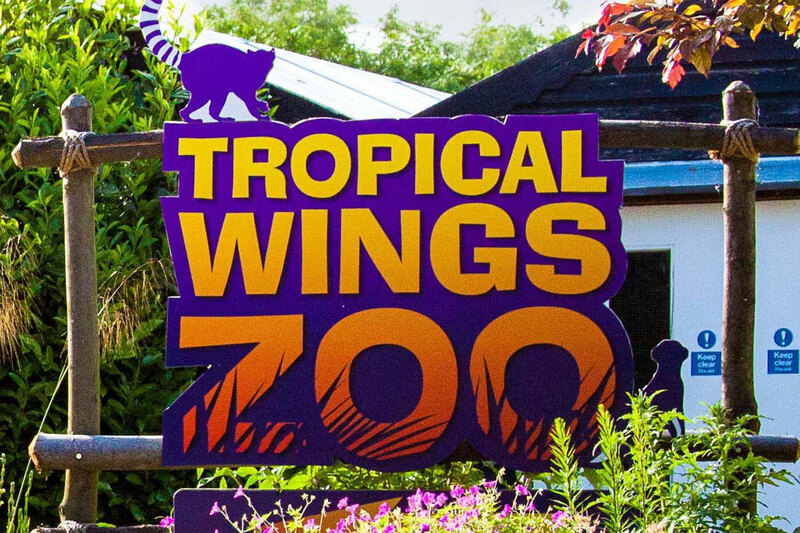 Kids love zoos, and the Tropical Wings Zoo is one of the best there is in Britain. They have one of the finest tropical houses in the UK. Also in the list is an oasis where the whole family can experience a tropical feel on any day of the year. Kids will also love the free flying butterflies and birds. Summer is all about getting wet under the sun. There’s no place to do that better than the Maldon Promenade Splash Park. There’s a lot of places to visit nearby for adults and kids alike. There’s the Promenade Park, Heybridge Basin, Beeleighm Hythe Quay, The Moot Hall and Maeldune Centre. If you love history, this is the place to visit. 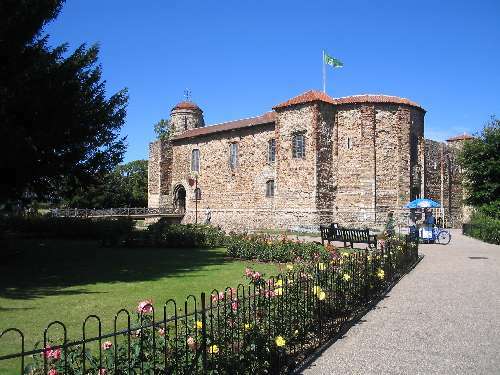 The Colchester Castle Park contains evidence of 2000 years of history. 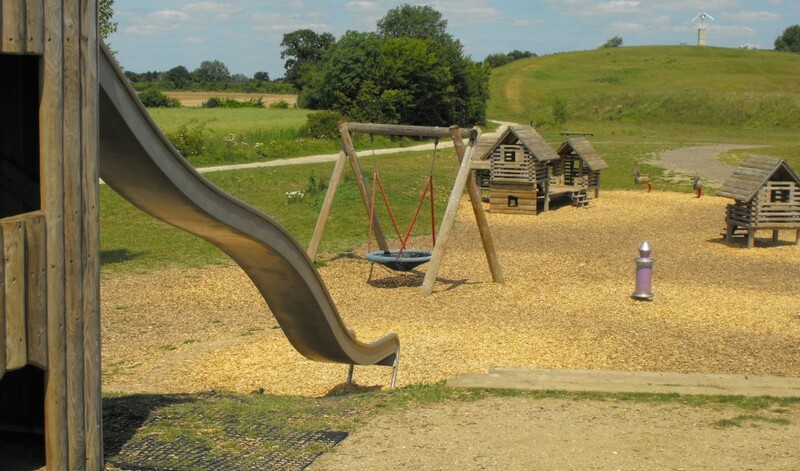 Its landscape was moulded by the people of Colchester over many eras. Who’s up for a great adventure? You can do that in Adventure Island Southend. It’s only UK’s number 1 free admission fun park! 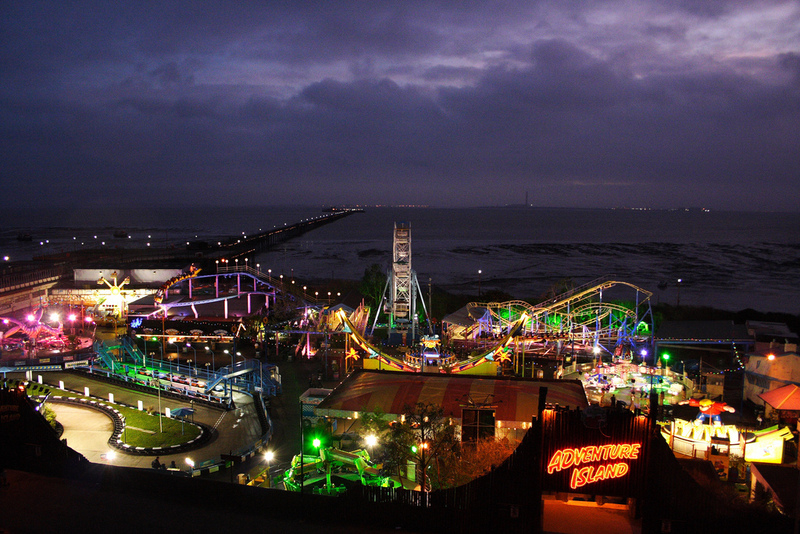 Adventure Island is an amusement park that you can find on Southend-on-Sea, Essex, UK. In here, you can enjoy 32 different rides, a gift shop and catering outlets. 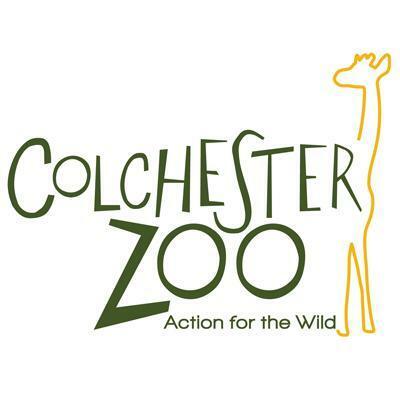 Colchester Zoo is one of Europe’s finest zoos with over 260 rare species many part of breeding programmes.